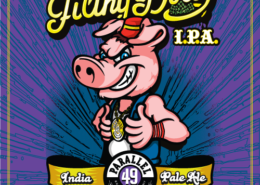 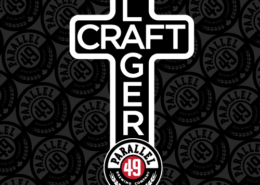 Parallel 49 Brewing Company is an East Vancouver brewery producing some of the most unique and high quality craft beers in British Columbia. 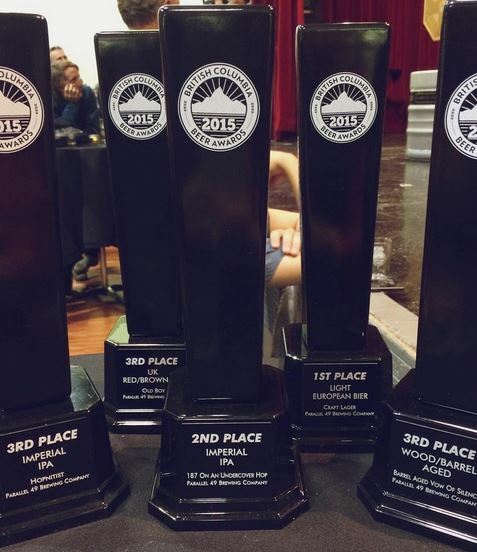 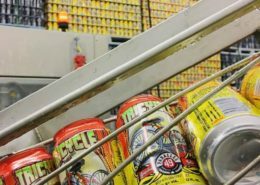 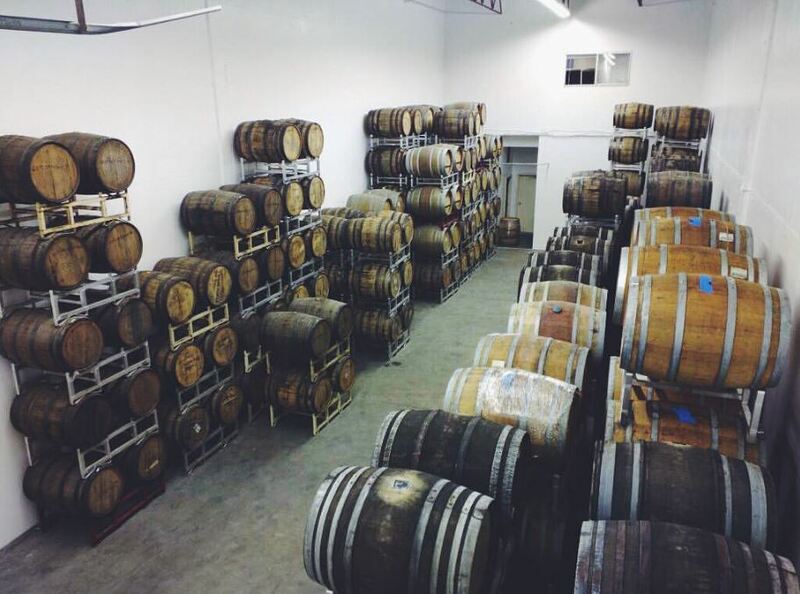 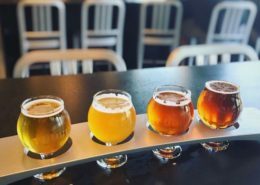 Since opening in 2012, their cheekily named brews have become staples amongst craft beer enthusiasts. 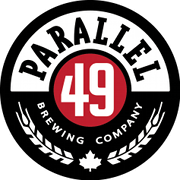 Three of Parallel 49’s founders grew up together in East Vancouver less than ten minutes from the spot where the brewery now stands. 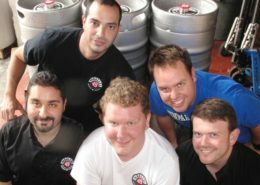 Mike, Nick, and Anthony had been avid home brewers and craft beer enthusiasts for years before they finally decided to turn their shared passion into a full time gig. 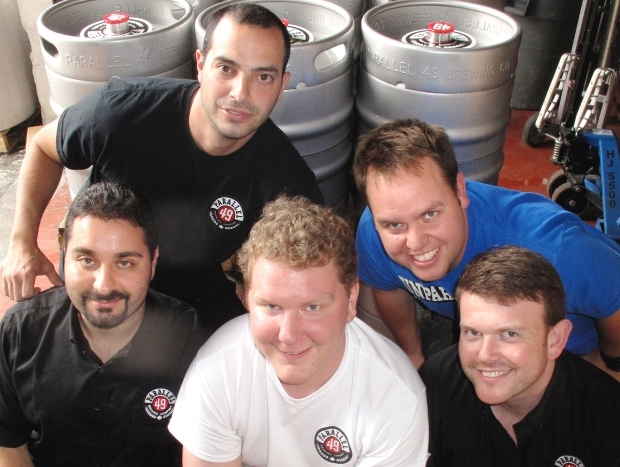 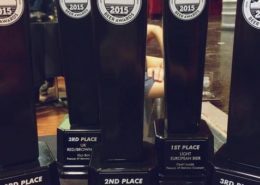 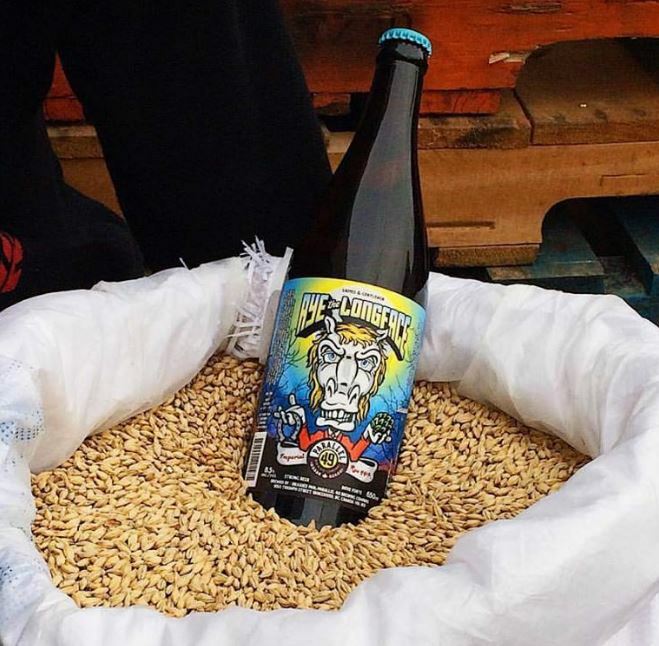 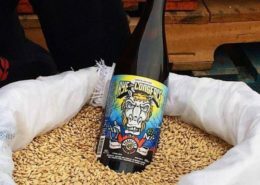 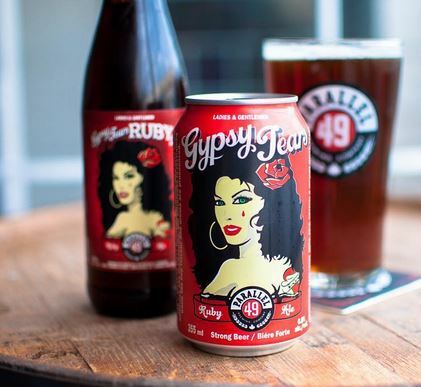 They teamed up with Graham With, a respected home brewer; and Michael Tod, a friend with a wealth of sales experience in the BC craft beer industry. 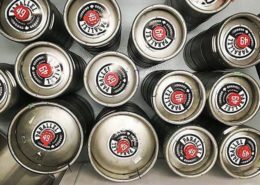 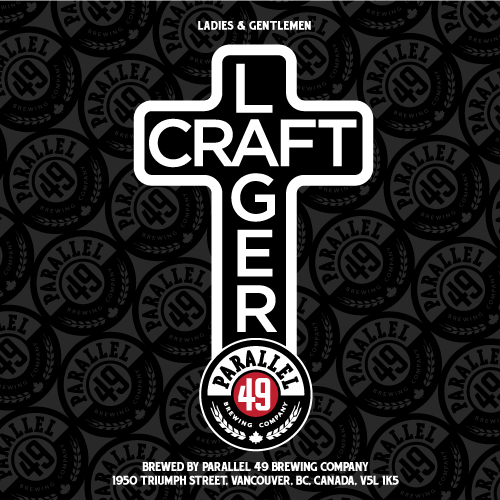 The newly assembled Parallel 49 team set out to create the unique brand of Vancouver craft beer that they had been thirsting after for years. 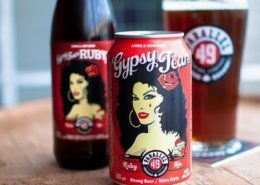 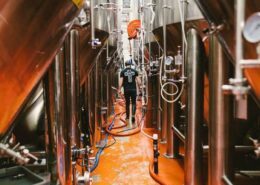 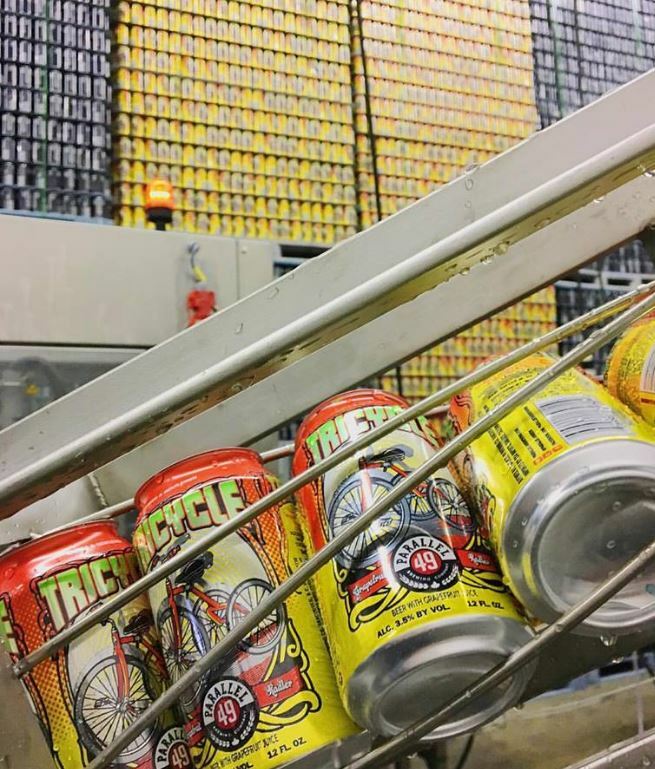 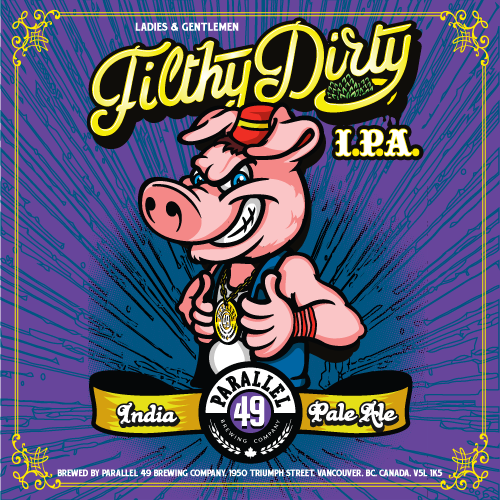 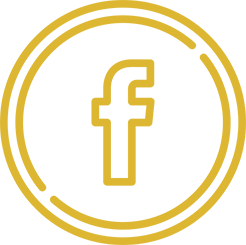 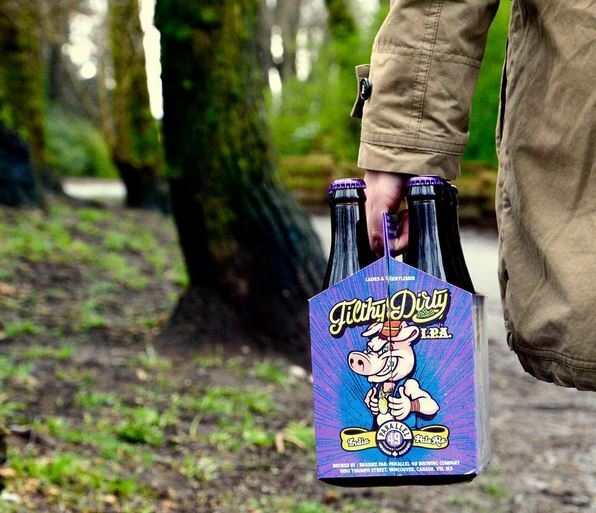 Their core lineup of brands include Filthy Dirty IPA, Ruby Tears Northwest Red Ale and Jerkface 9000 Wheat Ale, among many others. 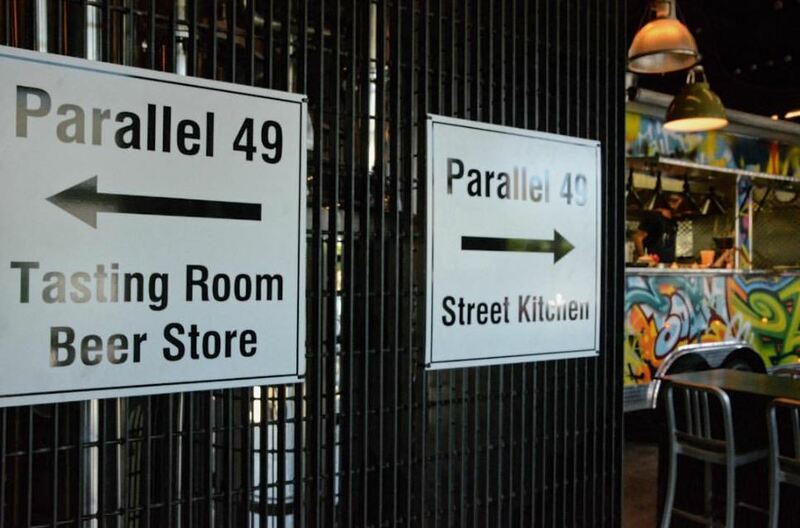 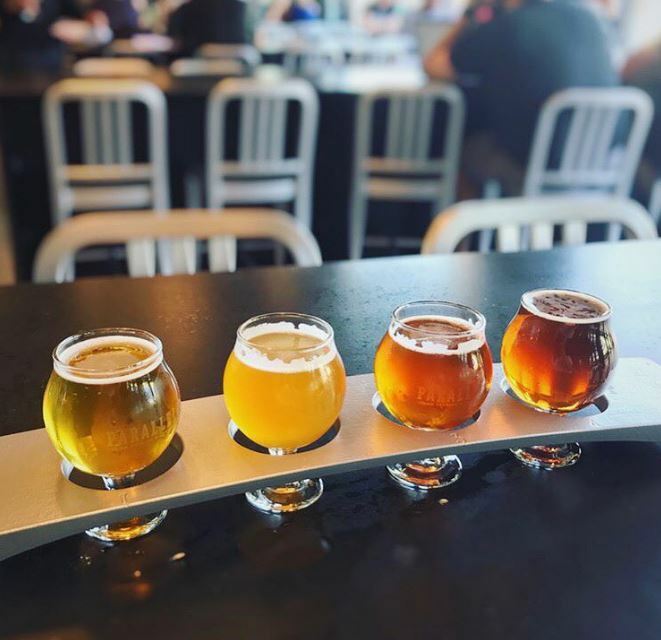 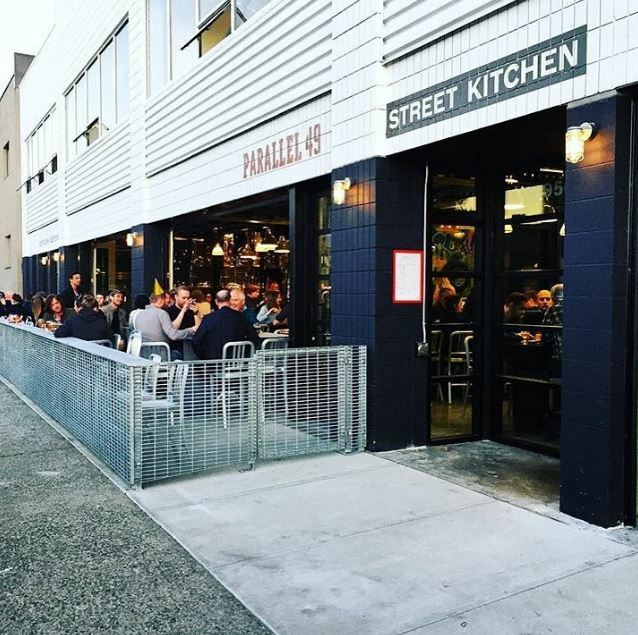 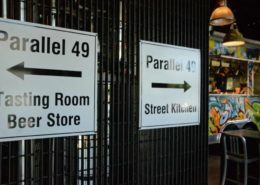 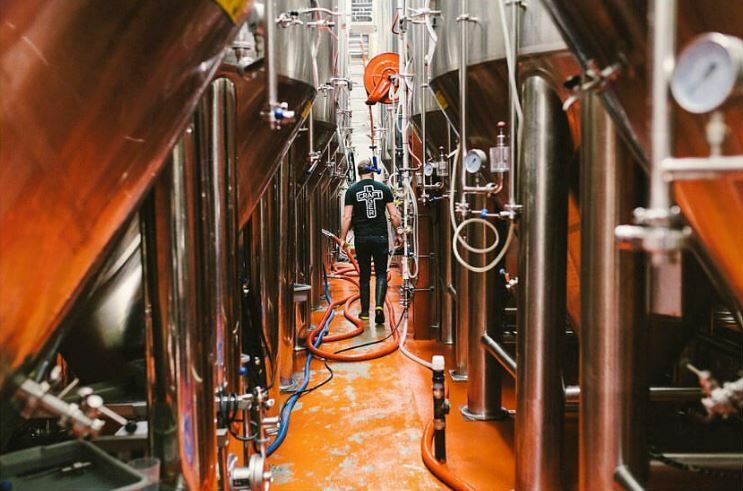 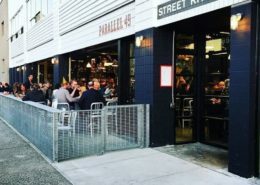 Parallel 49 Brewing’s tasting room and restaurant features up to 40 taps of craft beer, a full kitchen inside of a stationary food truck, and a beer store with growler fills to go. Beer is available for purchase in various growler sizes, 750 ml bottles as well as 6 packs of bottles and cans.